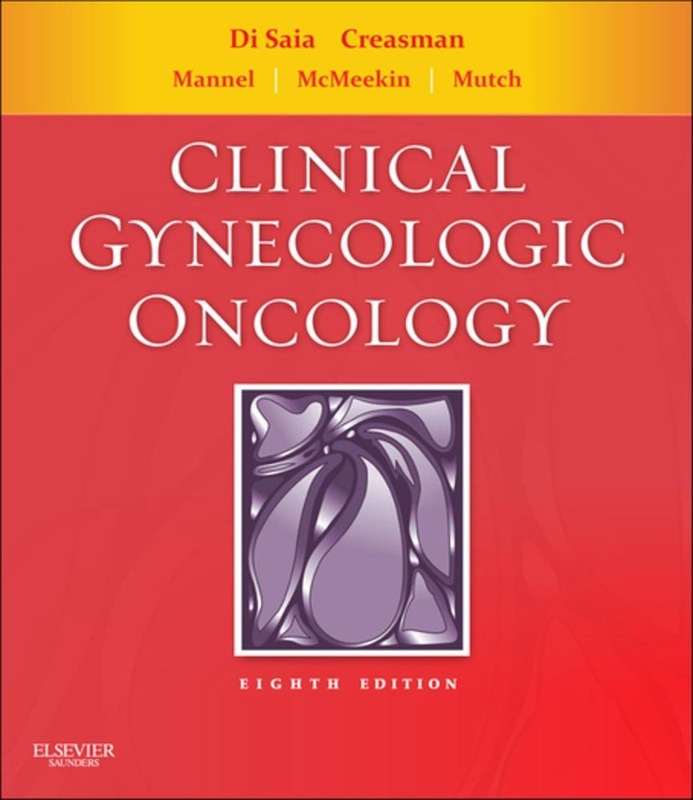 Clinical Gynecologic Oncology, by Drs. Di Saia and Creasman, is the leading medical reference book geared toward helping you improve gynecologic cancer outcomes. You’ll see how to take advantage of the latest advances in early detection and improved treatment options for gynecologic cancers, especially uterine and cervical cancers, equipping you with the skills you need to provide effective and compassionate care for your patients. Easily identify and absorb key information with outlines beginning each chapter. Choose the best management plan for each patient using algorithms throughout the book. Stay at the forefront of your field thanks to new chapters on Genetic Counseling and Clinical Management of Inherited Disease; Molecular Genetics; and Minimally Invasive Surgery, plus sweeping updates covering all the latest advances. Find everything you need to face your daily challenges with appendices covering staging, screening, nutritional therapy, toxicity criteria, blood component therapy, and radiation therapy. Locate answers fast with a chapter organization based on cancer type and size. 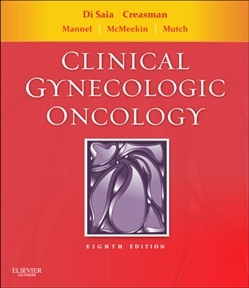 Acquista Clinical Gynecologic Oncology E-Book in Epub: dopo aver letto l’ebook Clinical Gynecologic Oncology E-Book di J. DiSaia MD Philip, T. Creasman MD William ti invitiamo a lasciarci una Recensione qui sotto: sarà utile agli utenti che non abbiano ancora letto questo libro e che vogliano avere delle opinioni altrui. L’opinione su di un libro è molto soggettiva e per questo leggere eventuali recensioni negative non ci dovrà frenare dall’acquisto, anzi dovrà spingerci ad acquistare il libro in fretta per poter dire la nostra ed eventualmente smentire quanto commentato da altri, contribuendo ad arricchire più possibile i commenti e dare sempre più spunti di confronto al pubblico online.